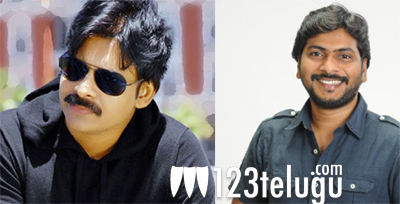 Pawan Kalyan – Sampath Nandi film confirmed! This new film will focus on politics and corruption in the political system. Pawan Kalyan was reportedly impressed with the story line and okayed the project instantly. The film will go on to the floors after Pawan completes Trivikram’s film. The film will reportedly have action and entertainment in big doses. Other details like heroine and cinematographer etc. are still being finalized.